Lancaster Log Cabins has been in the log cabin industry since 1990! 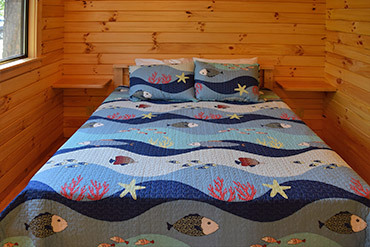 From a finished log cabin on wheels to a larger vacation cabin, we can do it all. We pride ourselves in providing quality log cabins with great service at a fair price. We are a family owned business with Amish roots that believes in working hard and doing the right thing 100% of the time. We strive to make long lasting relationships with our customers and provide a product that is guaranteed to please. • We use real logs! No fake log siding. • More rustic and appealing than other cabins. • More durable and longer lasting. 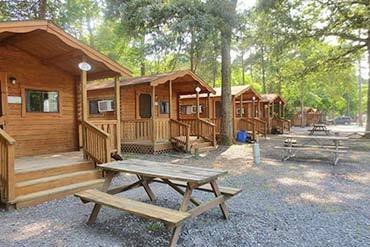 Our cabins will last a lifetime! • Top notch quality and customer service. 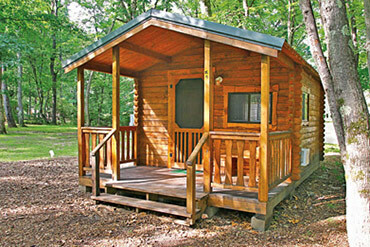 • Best of all, our real log cabins are affordable.